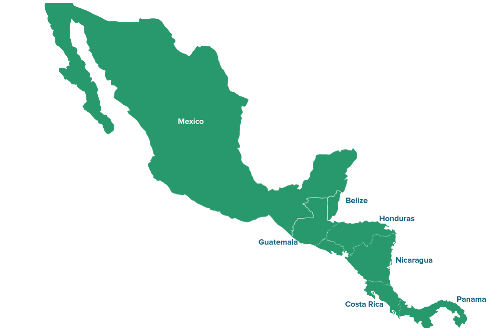 The Central American real estate region forms a geographical link connecting the North American continent to the South American continent. 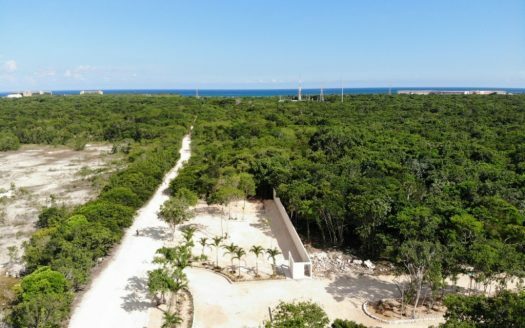 (We have also included Mexico real estate as part of Central America real estate market because of broad similarities to many Central American nations.) 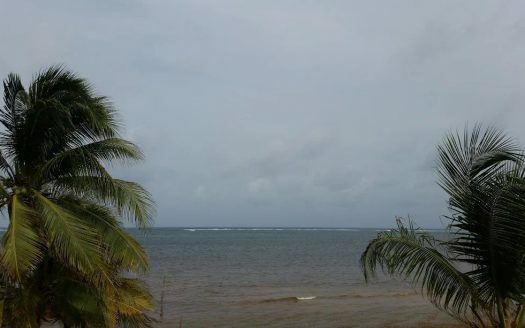 The region is bordered by the Caribbean Sea to the west and the Pacific Ocean to the east. 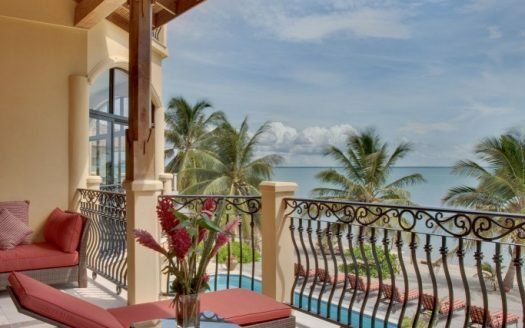 Central American real estate is very popular for expatriates, retirees, people wanting to live abroad, and for real estate investors from all over the world. Belize real state and Panama real estate being the most popular along with Mexico property. 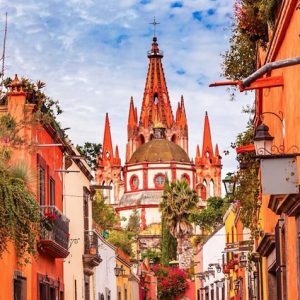 Because it is connected to the US and is so easily and affordably accessible, Mexico tends to be one of the first countries many Americans consider when seeking investment and lifestyle options abroad. Mexico offers a great diversity in terms of lifestyle options – as well as a great diversity of options for real estate in Mexico – for expatriates and real estate investors alike. Consequently many stunning and desirable destinations in Mexico are already home to thriving American communities. What’s more, the buying process is well understood, tried, tested and supportive of foreign purchasers. The economy of Mexico is strong for the region and experts agree that the orientation towards fixing the economy’s long-term position exists; added to this is the fact that the tourism economy is robust and continuing to develop. 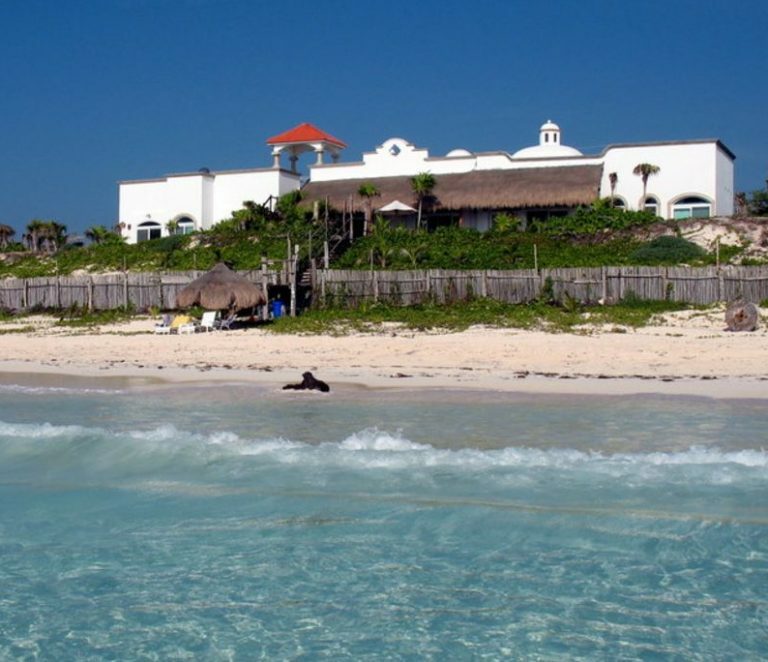 As a result Mexico is of natural attraction to international real estate investors. 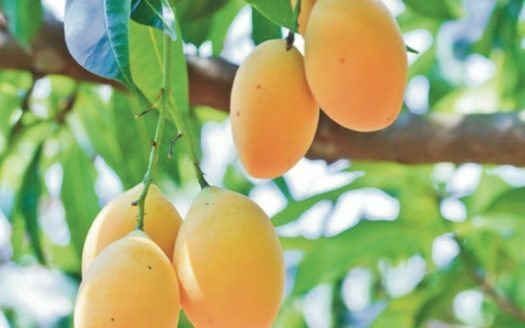 Investment opportunities are particularly broad in terms of residential and tourism letting and development. Opportunities for commercial development also exist. 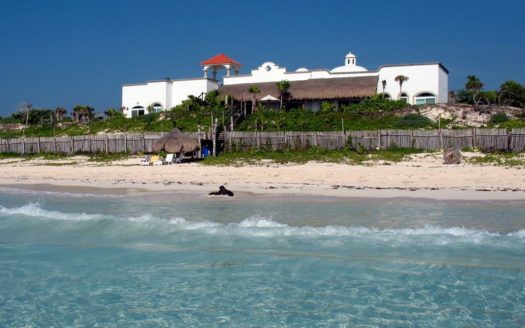 Please visit our Mexico real estate page for more information and property listings. 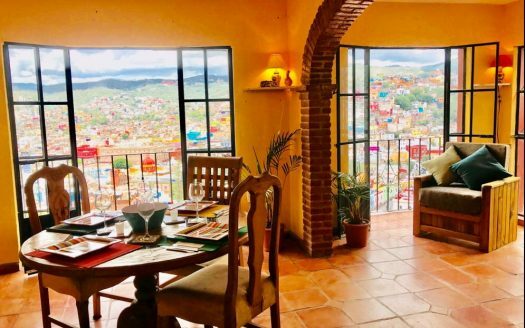 We also have a guide to buying real estate in Mexico as well as a Playa del Carmen buyer’s agent and a San Miguel del Allende buyer’s agent. The official language in Belize is English, the local currency is pegged 2:1 to the dollar, and because Belize is so accessible from the US it has become extremely popular with North Americans and now Europeans seeking an affordable Caribbean nation to call home. The legal system in Belize is robust and based on English Common Law. Additionally foreign buyers enjoy the same property rights as local citizens. 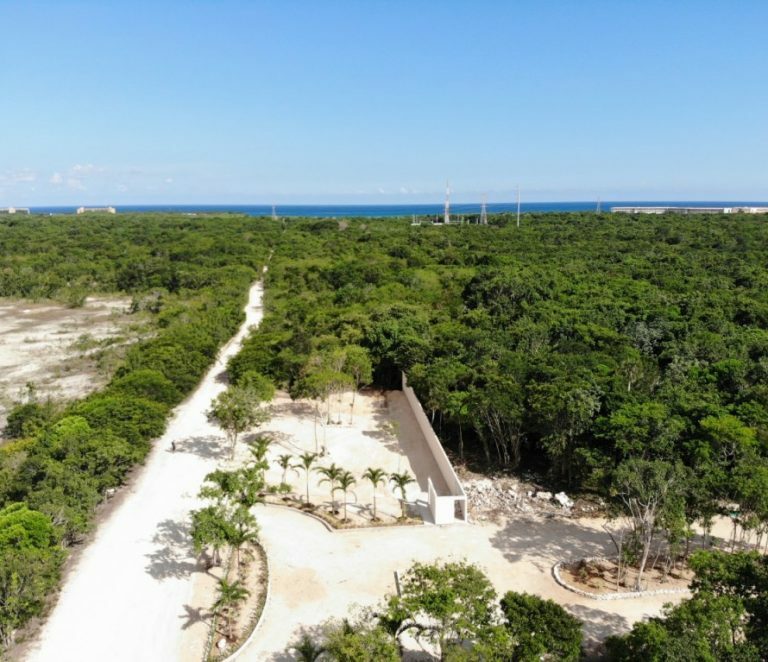 The Belize real estate buying process is arguably the most transparent for the entire region, and Belize is enjoying a sustainable growth phase in its national real estate economy. 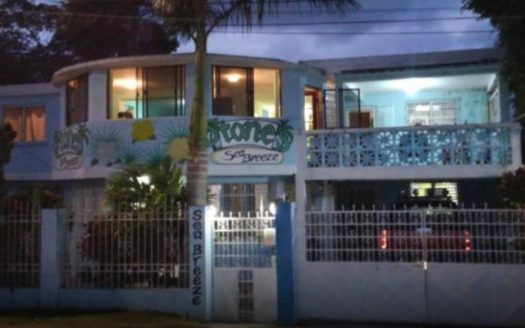 With a rapidly growing tourism market and an already well-established expatriate market, the real estate investment opportunities in Belize are broad. 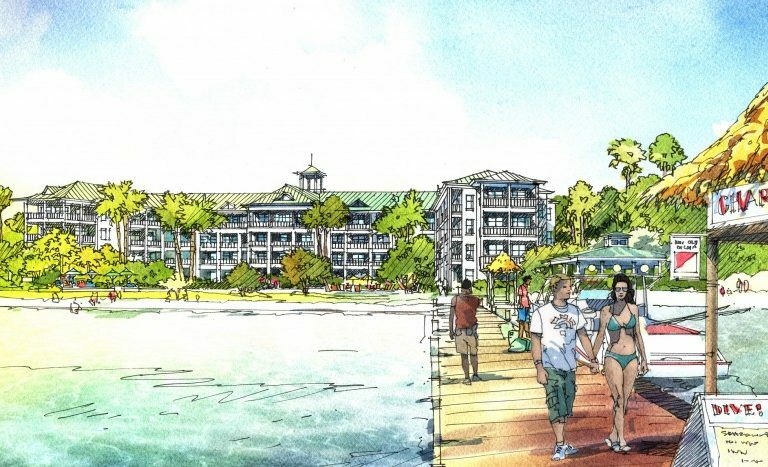 They span everything from green field commercial and residential development opportunities, to turnkey managed rental options with guaranteed rental returns. 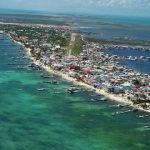 Locations ripe for consideration include the resort islands of Ambergris Caye and Caye Caulker, the favorite expatriate hub Placencia, and the emerging markets of Corozal and Orange Walk. 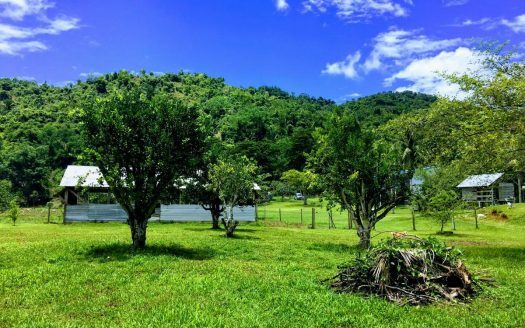 Please visit our Belize real estate page for more detailed Belize real estate information, property listings, and Belize real estate brokers. 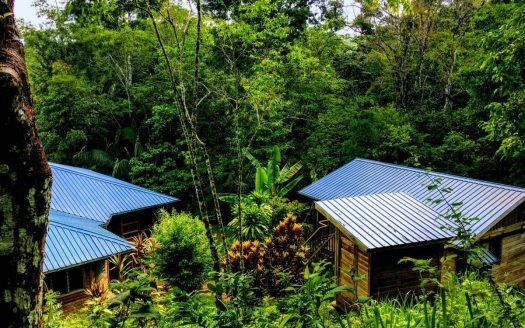 Costa Rica is one of the most politically and economically stable nations in the entire Central American region; unsurprisingly it’s a favorite among North American expatriates, retirees, and people looking for a stunning, affordable and vibrant place to call home, where the standard of living is extremely high. 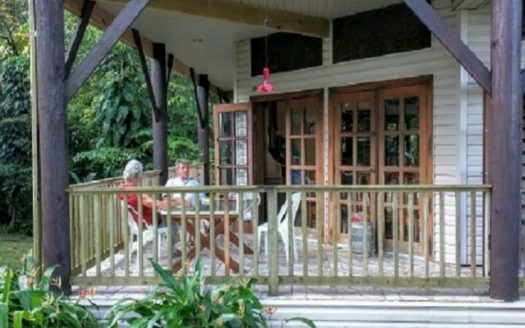 Costa Rica has a Civil Law system and the property buying process is straightforward. However, while foreigners can own free title to unrestricted real estate, buyers need to tread carefully utilizing expert legal assistance to ensure they obtain full title. 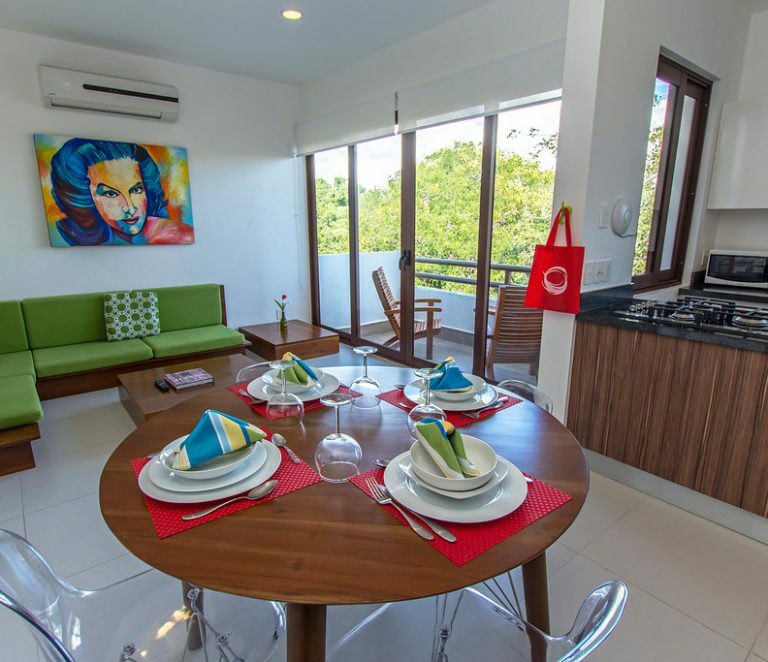 The Costa Rica real estate market remains strong underpinned by international and local demand, as well as a government committed to investing in infrastructure, reigning in public accounts, passing tax reforms, and ultimately bolstering and securing the ongoing success of the economy. 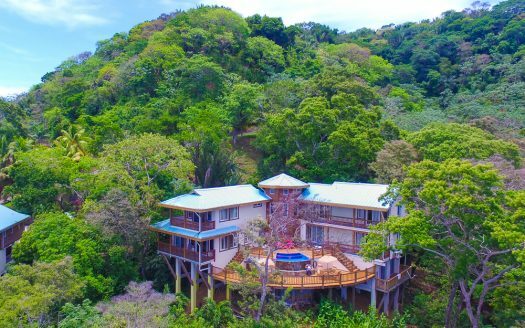 Please visit our Costa Rica real estate page for more detailed information on real estate in Costa Rica, property listings, and Costa Rica real estate brokers. 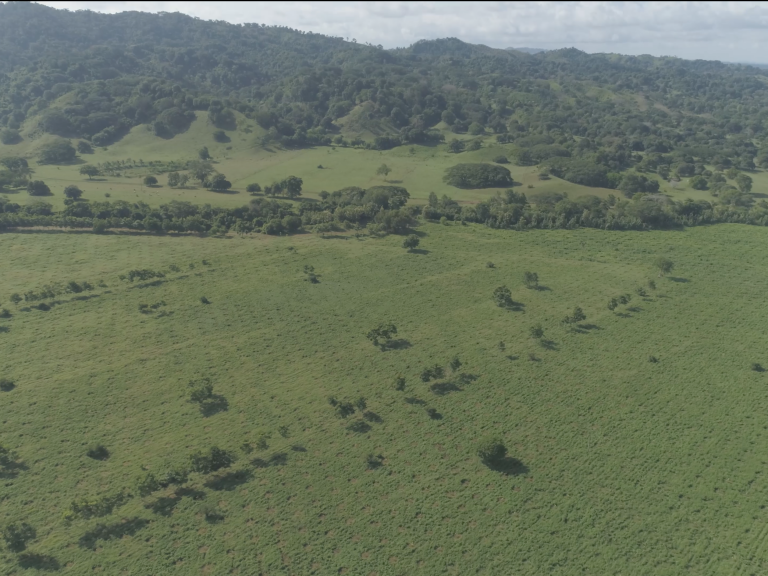 In contrast to well-established Belize, Honduras represents cutting edge opportunity for expats and investors alike who are interested in Central American real estate. In fact, Honduras is a nation of contrasts and one where foreign citizens and buyers need to tread carefully. 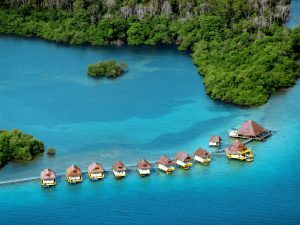 While there is certainly the option to discover some of the most beautiful and untouched scenery in Central America, there are also risks associated with buying or relocating to Honduras or buying property investments. 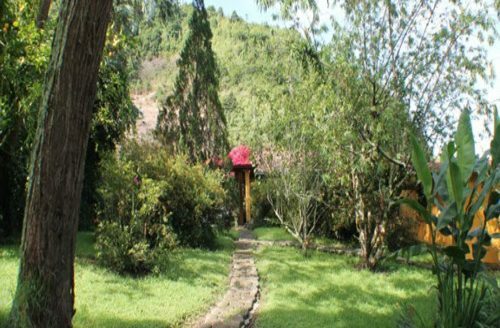 The safest and therefore the most popular center for all international interest, whether that is tourism, expatriates, retirees, or investors looking for property investments, is the island of Roatan. 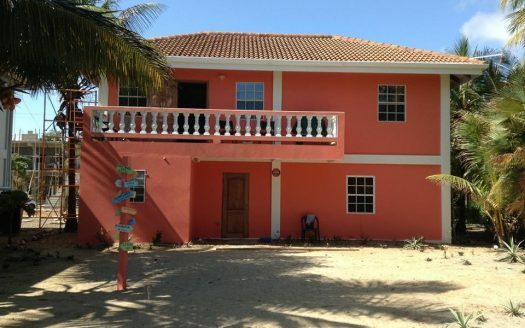 Roatan real estate is very affordable compared to many other countries in Central American real estate market. The largest of Honduras’ Bay Islands Roatan has a large expatriate community, its own international airport, and 2 substantial ports which welcome tens of thousands of cruise ship passengers every single year. Whilst politically part of Honduras, Roatan has its own economy underpinned by its exceptionally strong and growing real estate and tourism markets. 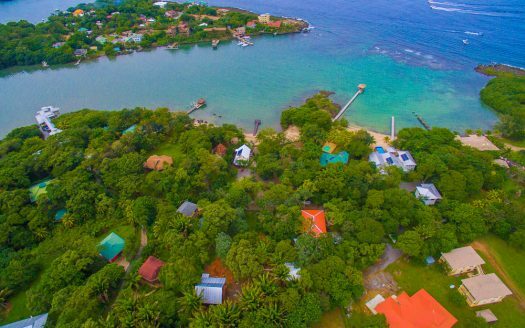 Life on Roatan is high grade, incredibly laid back and affordable, and real estate options include development sites, tourism residential and commercial. 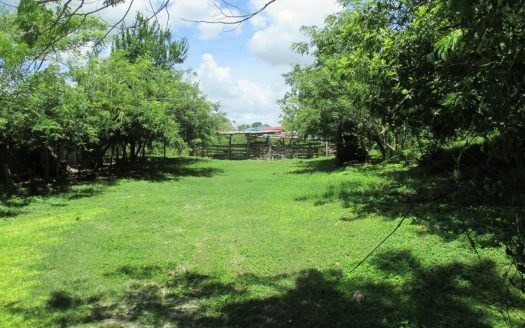 Please visit our Honduras real estate page for more information and property listings. And we have a great Roatan buyer’s agent. Located in the middle of Central America and undoubtedly a beautiful nation, Nicaragua has suffered from misconceptions about its lack of safety as a nation in which to live as a foreigner. Those who suspend preconceptions discover a country that’s actually already home to an increasing number of expatriates, and one where real estate investment opportunities are perhaps unrivaled in the entire region. 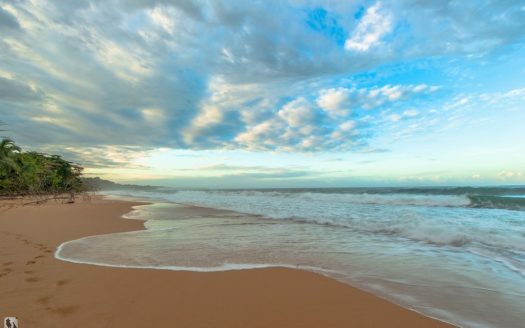 According to a study produced by Harvard’s business school affiliate in the Central American region, Nicaragua is the second safest country in the hemisphere after Canada. It has secure property rights for those who enter into deals following correct legal procedure. Property investment opportunities are relatively broad, and include restoration as well as new development, and residential and commercial letting. 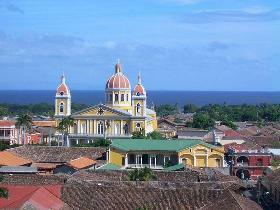 The cost of living is very attractive and the Nicaraguans are very friendly towards expatriates. Popular markets include Granada, Leon and San Juan del Sur. 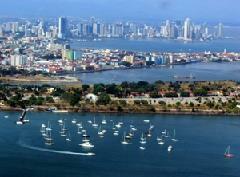 Alternatively consider emerging opportunities in San Diego. 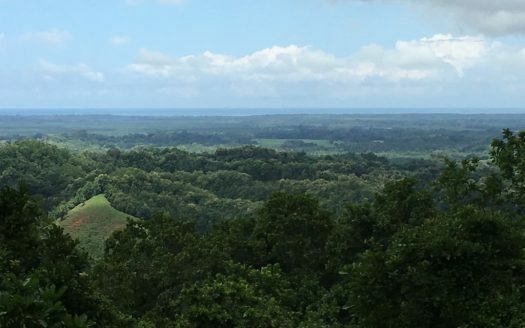 Please visit our Nicaragua real estate page for more detailed information on the Nicaragua real estate market, property listings, and Nicaragua buyer’s agents. Panama is the southernmost nation in Central American real estate market, and it is one of the most strategically important countries in the world. It literally forges a link between the North and South American continents, as well as the Pacific and Atlantic Oceans (via the Caribbean Sea), and as a direct result it is a country that enjoys immense international economic input and attention. Panama manages to seamlessly combine first world sophistication with untouched cultural integrity, and inimitable real estate investment opportunities with an exceptionally high quality of life. As a result it is exceptionally popular with expats from around the world, and with real estate investors looking to cash in on an exceptionally broad sector. For real estate investors Panama has a strong tourism market, incredibly diverse commercial opportunity, a strong requirement for residential accommodation, and even development opportunities. 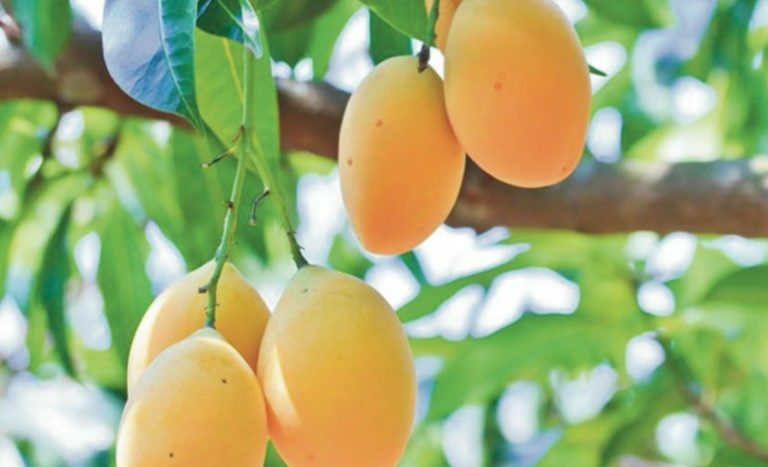 There are also very good Panama real estate investments in farmland and Panama agricultural investments. The property buying process is straightforward and considered very secure for foreign buyers. 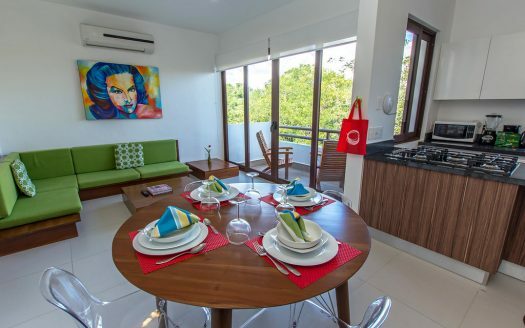 Centers of interest include Panama City, the coastal regions especially the Pacific beaches, David and Boquete where expatriate interest is strong, and the Azuero Peninsula real estate which is considered to be ripe for emerging opportunity. 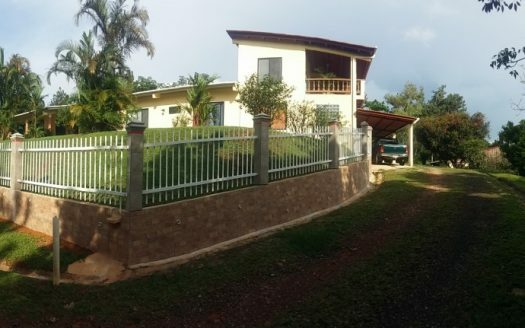 Please visit our Panama real estate page for more detailed information on Panama, property listings, and buyer’s agents in Panama City and Bocas del Toro. 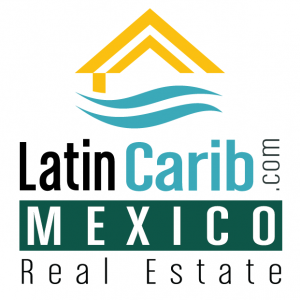 Are you interested in Central American real estate? 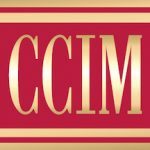 Contact us with your questions about Central American real estate and property investments. 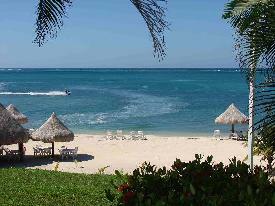 Register as a buyer if you are interested in buying or investing in real estate in Central America. 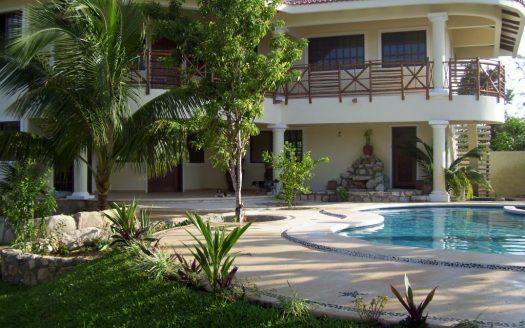 Register as a seller if you have property for sale or rent in Central America and want to list your property for free. 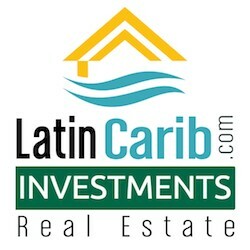 Contact us about becoming a buyer’s agent in Central America in partnership with the LatinCarib.com Real Estate Nework. ALL OFFERS CONSIDERED $ 139,500 Like "Switzerland"